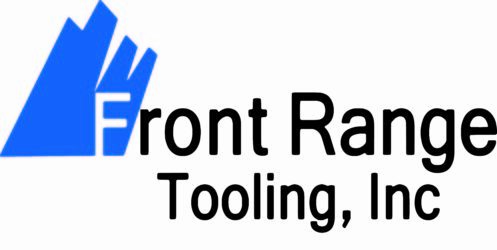 Front Range Tooling Inc. (FRT) employs 27 full time employees in a 27,500 square foot air conditioned facility located in the Frederick West Business Park. This facility includes state of the art tooling equipment. FRT employees are mold designers, project engineers, mold makers and office personnel. Front Range Tooling is our preferred tooling vendor when we are looking to outsource any plastic or MIM tools. We know what we’re getting with their builds. Innovative mold designs, quality and attention to detail in a robust tool for our production molding needs all done on time. I think FRT makes some of the best molds in the country and it all starts with their solid design capabilities. Thank you for being a great partner! I have been going to Front Range Tooling for 8+ years. They have done everything from mold design to mold repair and everything in between. Their service and quality is unmatched by any other shop I have used.